Iowa City West Singers is an auditioned group of male and female singers in grades 11 and 12. Emphasis is placed on correct singing technique, music literacy skills, and the study and performance of sacred and secular works from the Renaissance Period through the present day. West Singers is conducted by David Haas. 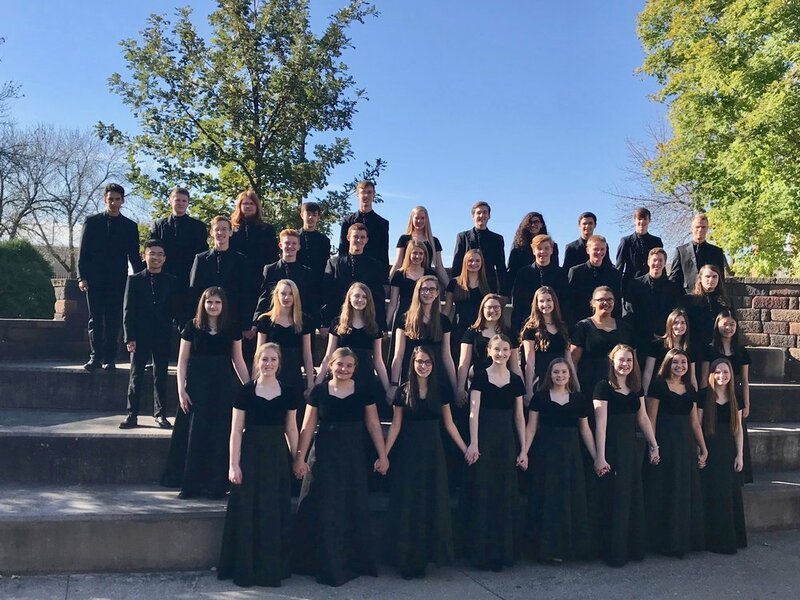 Iowa City West Singers perform at each West High Choral Concerts, an annual tour with Concert Choir as well as additional invited performances. Many students in West Singers also participate in other extra-curricular vocal offerings including show choir, solo/ensemble festival, Iowa All-State, ISU Honor Choir, the spring musical and other extra-curricular auditioned ensembles.